Day 1 of the Little Fish Lake roundup saw 31 wild horses removed from the range. This operation is being run under a “DNA” connected to the Drought Environmental Assessment (EA). 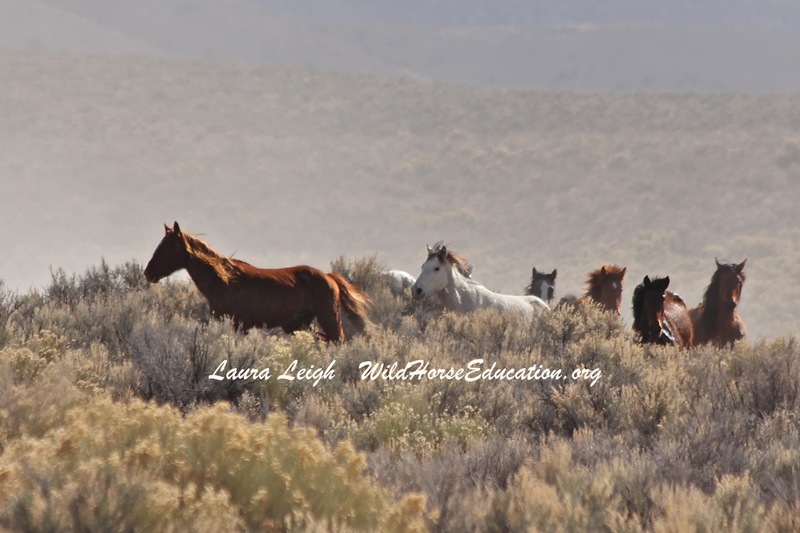 Wild horses coming into the trap are showing signs similar to the stress the range itself is showing in this 4th year of drought. Noted were three body condition 2 and an average score of 3. These wild horses will be going to Ridgecrest to be prepped for adoption.